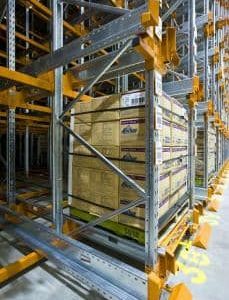 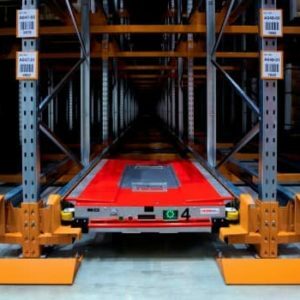 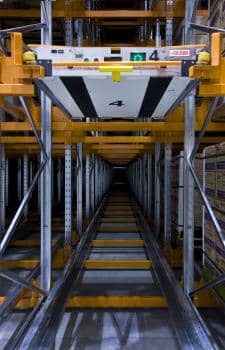 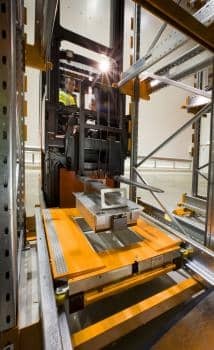 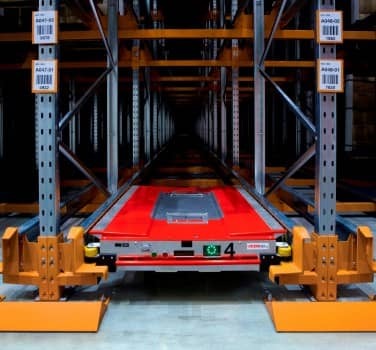 Automatic Satellite offers high-density pallet storage without the need for forklifts to drive into the racking system. 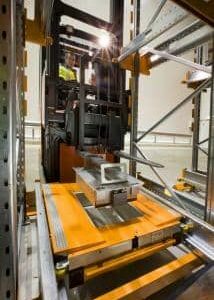 It makes the most of limited space and forklift truck fleets. 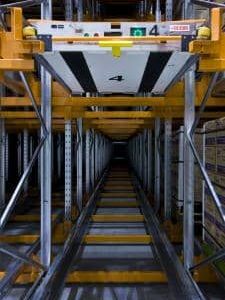 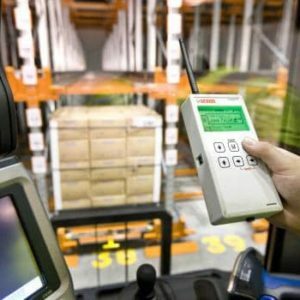 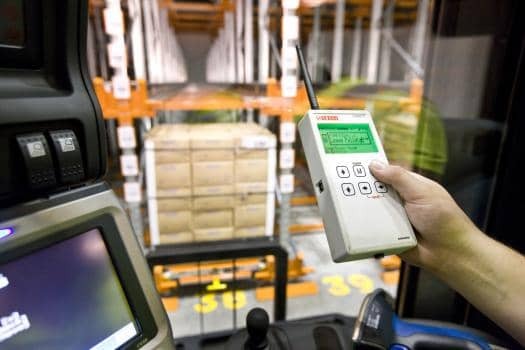 Automatic Satellite deposits and retrieves pallets within the system as required. 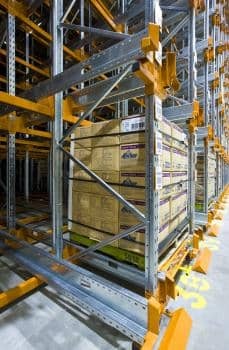 Ideal for businesses that have a low number of SKU’s but large batches needing high storage density.